Permissioned ledgers continue to be the trend in the blockchain industry. According to Bloomberg, blockchain startup Digital Asset Holdings, which is run by former JPMorgan Chase Executive Blythe Masters, has raised $52 million and has a deal with ASX to bring Australian stock settlement into the digital age. Participants in the investment round included JPMorgan, Citi, Accenture, the Depository Trust & Clearing Corporation (DTCC), CME Group and ASX. ASX, the company behind Australia’s stock market, is said to have put $10 million of their own cash into the funding round. In other words, the investors in this fundraising round were chosen because they offer Digital Asset Holdings (DAH) the ability to build out many different use cases of their technology. During the interview with Bloomberg, Masters also noted additional investors could be added to this round in the next week or so. When asked about Bitcoin’s ultimate promise of removing many of the middlemen found on Wall Street, Masters was quick to point out that her company is more interested in generalized blockchain technology than Bitcoin’s open, permissionless network. The use of permissioned, distributed ledgers instead of Bitcoin has been a major theme in the industry over the past year, with startups, such as DAH and R3, attempting to bring better security and more efficient settlement to financial institutions around the world. Having said that, the likes of Digital Currency Group Founder Barry Silbert, Xapo CEO Wences Casares, and other Bitcoin icons still believe the banking industry will eventually abandon these permissioned blockchains and find their way back to the Bitcoin blockchain. What Benefits Can DAH Offer Financial Institutions? One possible use case mentioned by Masters during the interview could affect the average person on the street. She said individuals who sell assets on an exchange will be able to have access to those funds from that sale on the same day if this technology is widely implemented. Masters also mentioned cost avoidance, capital reduction, risk reduction and regulatory compliance as the main reasons DAH’s investors are interested in distributed ledger technology. 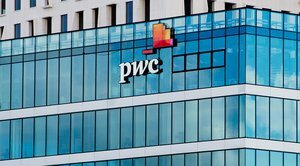 It appears that Australia’s stock market may be the first major test for the use of blockchain technology by a traditional stock exchange. ASX’s infrastructure was scheduled for an update of its core technology, and DAH was able to win a deal as its provider of choice. Masters’ startup is said to have beat out some 400 other technology companies for the opportunity to re-engineer how the Australian market operates. 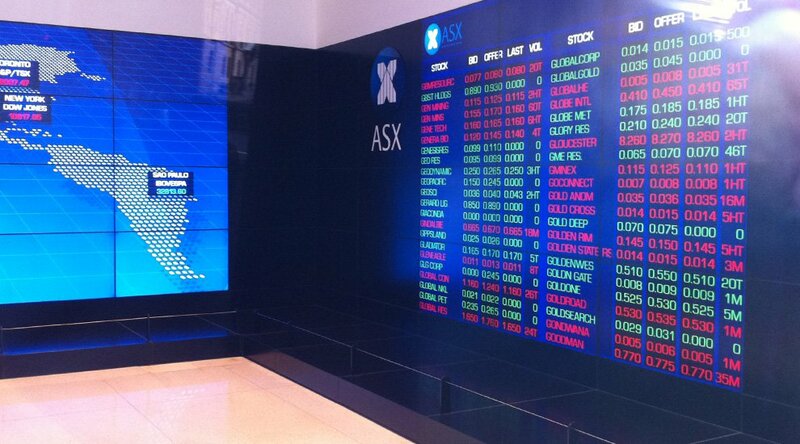 ASX is one of the top 15 equity markets in the world. Although Bitcoin’s mainstream moment has yet to come, it’s clear that blockchain technology is about to take center stage.